As part of the Blog Every Day in May Challenge, I'm sharing some little letters to some of my favorite people. Today's prompt says to write a letter to a blogger friend to tell them what we love about them and why we love them. Unfortunately, blogging has opened up quite a few friendships and I've been blessed to get to know so many lovely ladies in the process. 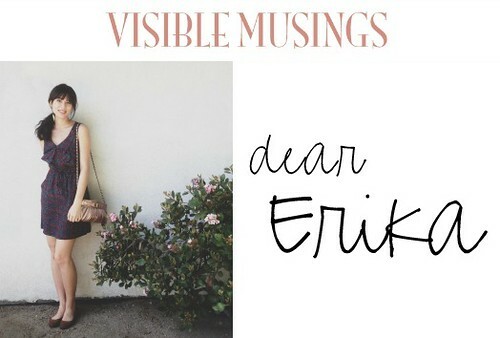 So I've decided to write letters to some of the people I've met and feel closest to in the blogging community--even if it's only one-sided. And to keep the word count low lower, I've decided to limit each letter to three sentences max; which is definitely easier said than done! Note: To check out each of their blogs, simply click on the image above their letter. Girl, you are and have been one of my biggest encouragers. I don't know if I've told you yet, but you're also one of my greatest role models in how to live boldly for Christ. I love your enthusiasm and passion for women and their walks in faith; simply put, it's contagious! So many words and yet so few words to explain our friendship. 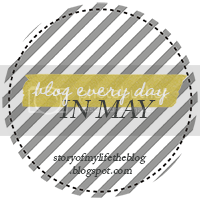 I remember when you first popped by my blog and said hello (is that weird for me to say aloud?) and when both of our blogs were just little babies (yet another weird thing to say). I am so grateful for our friendship, our uncanny similarities (including being blogging twins), and your heart for Jesus. For one, your Frankly Friday posts remind and inspire me to to live freely and without fear. I also love your sense of humor and honesty, too. You're an inspiration girl, and for that I am grateful that our two blogs have collided and formed such a wonderful friendship. Oh Kellie, you encourage me so much. I love how we connected over singleness and then went to sharing similarities in photography, family, and the color grey. And I probably haven't told you, but I love your Home posts because they really make me fall in love with my Home that much more. Girl, you have such a way with words and stringing them together beautifully. I love that I've found another Asian blogger who loves Jesus (and food!) too. Through your posts, you push me to breathe, to write more, and to be okay with having a cheesy passion for Christ. I am forever grateful that you reached out to me for my very first group giveaway--boy, were you kind, patient, and helpful as this girl over here tried to figure all of it out! That giveaway also opened up a ton of blogging friendships that I can't imagine living without. I don't know how else to put it, but you're the best. We may have just met, but I already can feel our friendship budding. I love hearing about all the places you've traveled to, encouraging one another in our singleness, and just getting to know one another, too. I can't wait to get to know you better + good luck with finals! If there's one thing I have to say about you, it's that I love your heart for kids and how much you want to share God's love with the single ladies out there. You remind me that loving God is so much more fulfilling than any romantic relationship. And I also have to say that your little guy is simply adorable. p.s. Ladies, I hope you don't mind that I used your photos and headers for this post. They were too beautiful not to share with everyone. Of course, if you're really offended (which I apologize if you are! ), then I can take them down. Love you friend! And I love our friendship and twin-ness too! So glad and blessed to have met you through blogging. I never would have thought when I started that I would form these friendships. But I'm definitely glad I did! I feel the same way, girl (obviously)! :) So so grateful for all of our emails and similarities that bring us closer as friends. I definitely had no idea I would make so many great friendships, either! And I'm so glad that us meeting one another isn't a one-sided memory. I was worried that it would be and that it would come across as uber blog-stalkerish! i love that you couldn't decide and just broke out all your blog besties here! It was just way too hard for me to narrow it down to just one, so I had to write multiple! :) Thanks for stopping by! I got to catch up on your blog since I've been bloggy MIA..hehe! 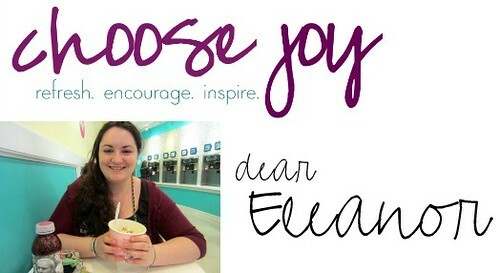 I loved your "behind the blog" video- you are so sweet just as imagined you! I'm so glad you're back, girl! I've missed reading your posts and seeing all of your beautiful photos. PS - What font did you use for the names? I love it! 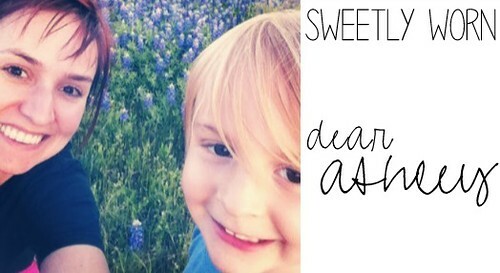 And I think the font is called Pea Missy Cursive (I got it from Kevin + Amanda's blog). I LOVE it, too! Kiki! I am so thankful for you and your wonderful friendship!! Thank you for always blessing me with encouragement and the kindest of words! You are such a lovely spirit and I'm so blessed to know you! Love this post! So many of these ladies have been inspirational to me as well. I can't wait to check out the others'. awww daggum friend, I appreciate your letter! So glad I've been able to encourage you! 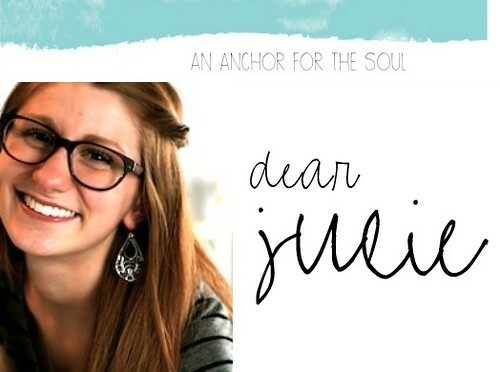 You have the most beautiful spirit and I love the light you shine into this blogging world! Thank you for being so real and humble and lovely! Well, you're very welcome! :) You are and have been a definite source of encouragement and I'm so glad that you have been! And thank YOU, you're so kind to say those things about me (although they all apply to you as well, now that I mention it!). 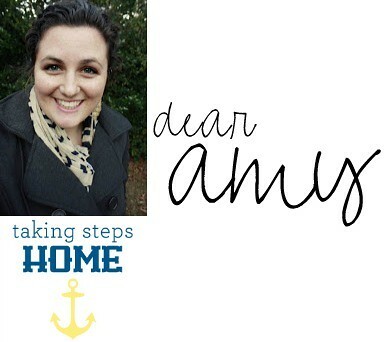 Found your blog a few days ago when Amy (Taking Steps Home) mentioned you. :) Read a few posts and definitely enjoyed it! Looking forward to reading more and checking out your friends listed here. Thank you for stopping by and saying hello! 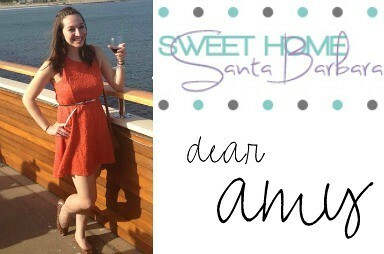 I LOVE Amy's blog so I know that any friend of hers is going to be a friend of mine (well, at least I hope so!). I can't wait to read your blog, too! And yes, do check out those other blogs. All of those ladies are amazing! Oh, wow...Kiki!! I'm knocked completely over that I was included in this!! And I certainly couldn't let it pass without saying how much YOU have encouraged me! You're honest. You're real. You're not afraid of the truth. You're dedicated. You're compassionate. You're funny. You're gorgeous. You're pretty much just amazing yourself! Why wouldn't you be included in this list, girl? :) Seriously, you are all of those things that I listed and MORE. Especially kind--it was so encouraging to read those compliments in your comment just now. They definitely made my day. 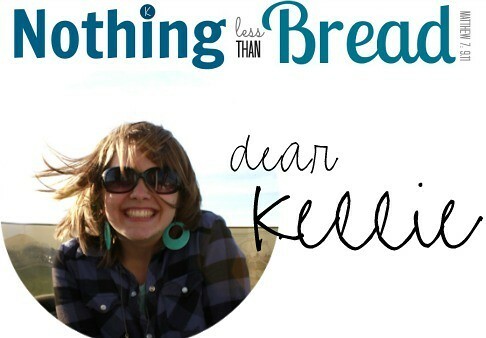 And I think the SAME things about you, Kellie! Seriously, every adjective applies to you, too. 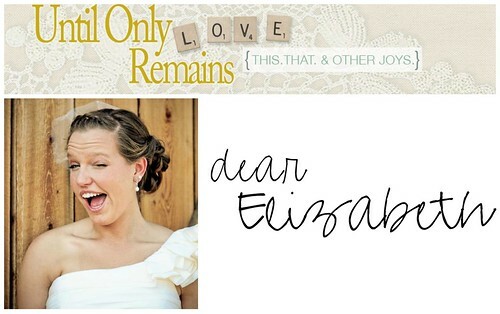 Girl, I would be missing so much not to follow along on your blog. You are a beautiful writer, you have a beautiful heart, and I LOVE your photos. And there are so many other things about you that I love, too (including your smile!). And I would love, love, love to meet you someday, too!!! Why am i just now reading this! Kiki, you're a blessing...dead serious. You radiate the Spirit of God and breathe a beautiful transparency into life. You're the blessing--seriously, you have been such an encouragement to me through your blog posts and comments.